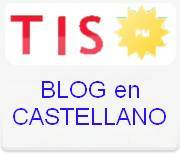 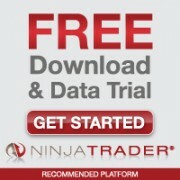 Limited Offer ! 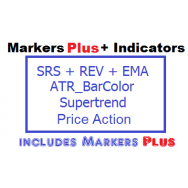 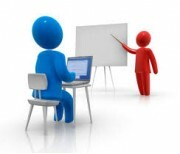 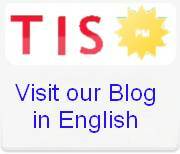 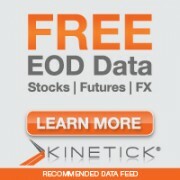 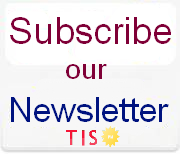 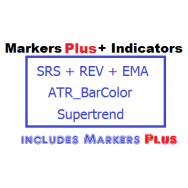 Get the Combo of all 6 Indicators : SRS + EMA + Reversal + ATR_BarColor +..
20% Discount ! 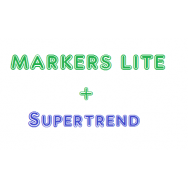 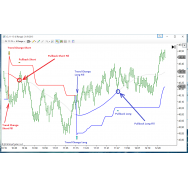 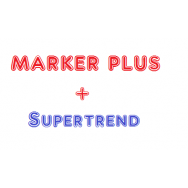 Get the Combo Supertrend with Markers Lite System with a big discounted price ..